This post is sponsored by Brave Baby. I received product in exchange for my review. Family vacations can be lots of fun, but they long car trips to and from your destination can be difficult for young kids, and their parents. 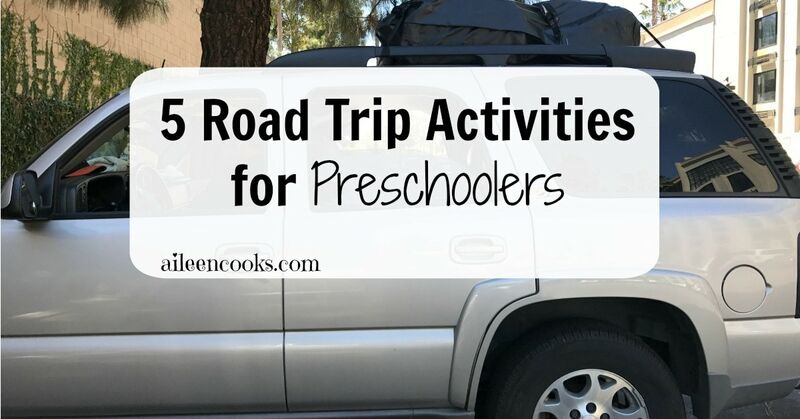 We recently took our kids on a trip to Disneyland and I thought I would take the opportunity share our best practices for keeping preschoolers entertained on road trips. Coloring books are my go-to for long car trips. It’s the first thing I offer to my kids. In order to keep them entertained the longest, I recommend buying special coloring books and markers especially for the trip. Don’t show them until it’s time to use them and they will be extra excited. 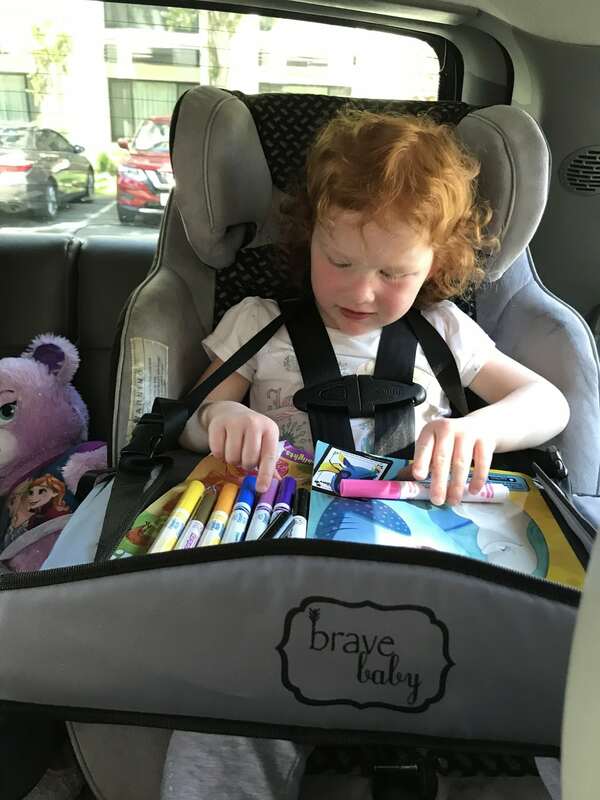 We used this awesome travel tray from Brave Baby and they worked great for coloring (scroll down for a 50% off coupon code). They even have pockets on the side to hold markers and crayons and a cup holder on top. I like that it straps around them to prevent it from slipping of their lap when they wiggle around. It also folds flat for easy storage in the back seat pocket. Using stickers and paper is another one of our favorite road trip activities. My kids will happily play with stickers for a good 30 minutes. They are a cheap and fun way to keep kids occupied on road trips. A fun game for preschoolers learning the alphabet is to play the alphabet road trip game. Starting with the letter A, have them search for the letter on billboards and license plates. Keep going until you get to z! 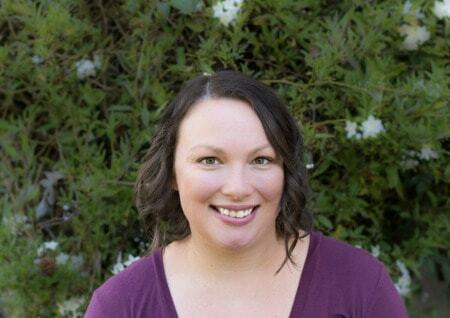 Bring favorite books from home that your kids can look at independently and remember the story. You can also read it to them from the front seat while showing the pictures. This is a great way to introduce a bed time if you’re hoping for your kids to fall asleep on the road trip. Be sure to check out our sponsor Brave Baby. Use code COOKS50 to receive 50% off at checkout! 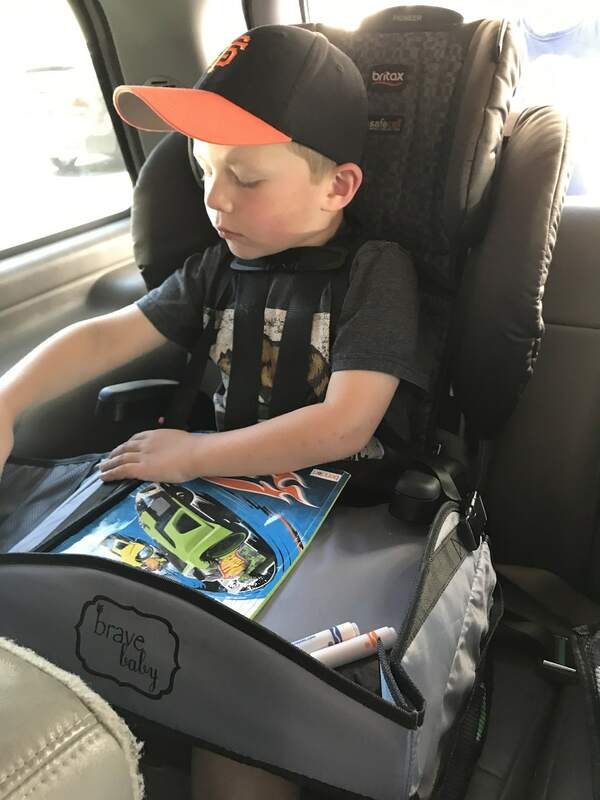 Our Flip ‘N’ Check dry-erase activity books are great way to keep kids entertained on a car ride. Our Mad Libs edition is hilarious fun for the whole family!